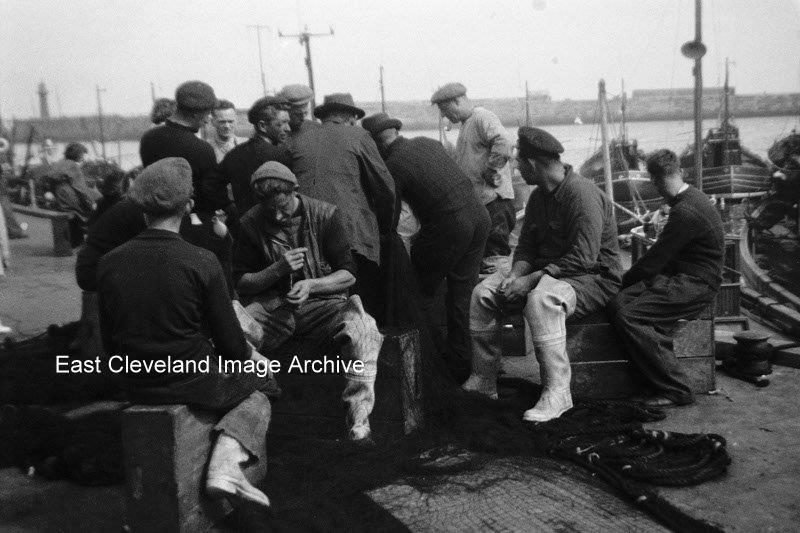 The 50’s were still very busy days in Whitby for the fishing industry. I remember the fish sales near the quay and the many smokeries that left that fishy burning smell around the town! Spent many visits to Whitby with my parents and often walked round the town with a newspaper cone of winkles! Only trouble is that the “caps” always stuck to your fingers and wouldn’t come off! !